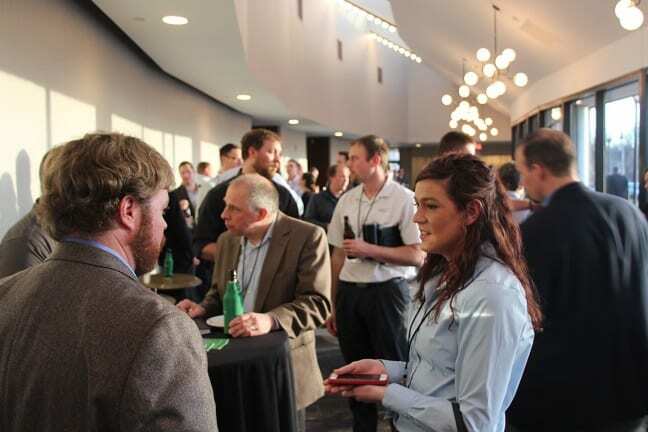 Join the more than 1,000 ag technology stakeholders that have attended the PrecisionAg® Professional Innovation Series since its inception. 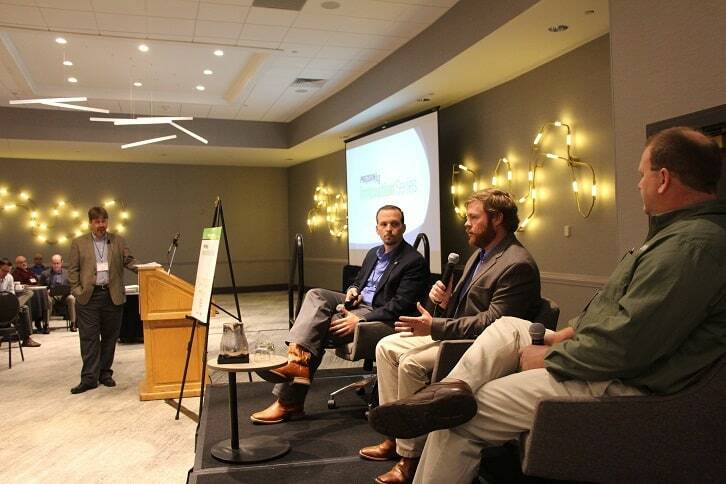 Identify and understand which technologies are gaining traction “on the ground” with farmers and technology integrators. Learn through panels featuring farmers and their partners how technology is being implemented, and what the current and future value is in its use. Discover the pathways to successful technology implementation and key lessons learned. Interact and network with individuals with direct experience in the creation, use and implementation of these technologies.